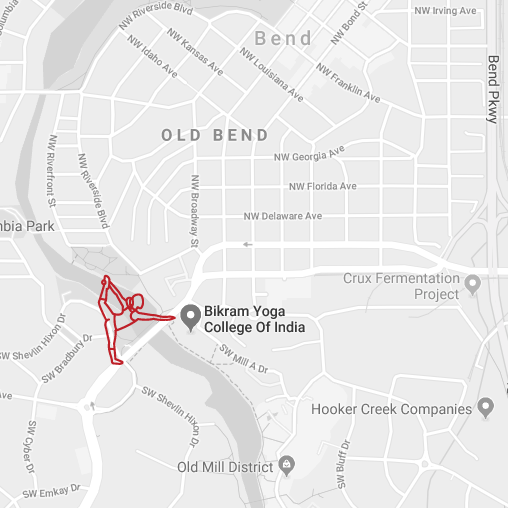 Bend Hot Yoga and Wellness Center supports your active lifestyle. Whether you run, cycle, paddle, ski or just want to be able to enjoy all the Central Oregon has to offer, this is the place for you. From stress relief to weight management, the 26 postures are designed for total wellness. Our goal at Bend hot Yoga is to lead you to strive for your best self. Regardless of your age or experience, our classes will challenge your body, quiet your mind and feed your soul. We are passionate about what we do and we are here to inspire you to further your own personal yoga practice, whatever that looks like to you! This program is for students that wish to give back to Bend Hot Yoga by helping take care of our beautiful space in exchange for classes. If you are interested in this program please let the teacher know at the front desk! Please let us know who referred you to Bend Hot Yoga so we can thank them! This practice is not something to survive, not something to conquer, not an addiction to feed. This practice is simply a choice I make – every single day – to show up, do my best, and accept myself exactly as I am. I don’t get to choose how Bikram yoga is going to affect my body on any given day. 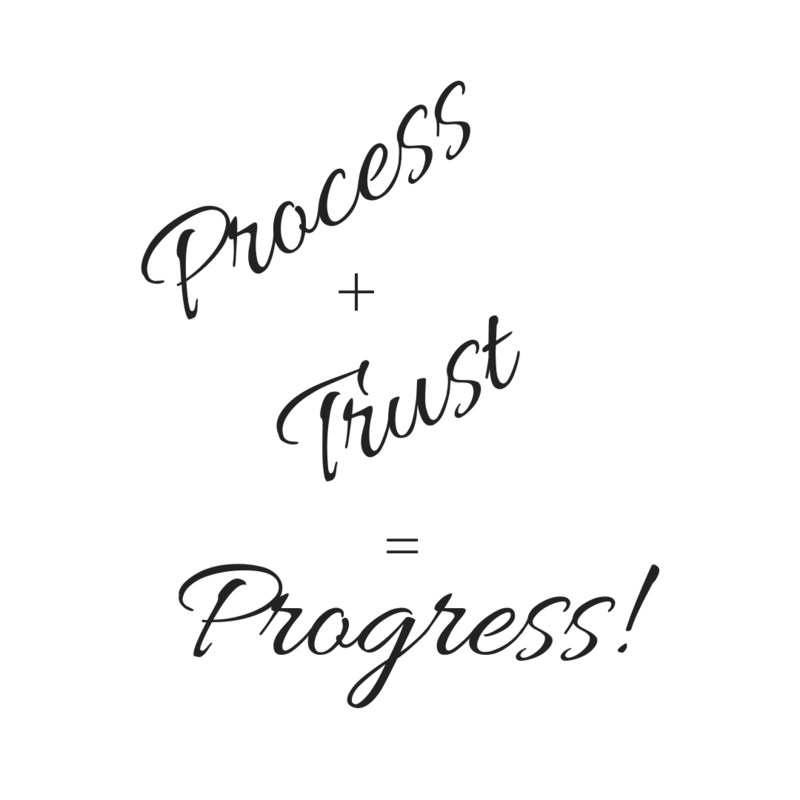 But…every day I get to choose how I approach my practice. And, in turn, every day I get to choose how I approach my life. That’s a big deal. I have great health and Bikram yoga is my health care-much more affordable and practical. This yoga has allowed me to HAVE a rest of my life finding stillness and unity within. I believe that my practice changed everything about my experience, from getting pregnant, to delivery, and now, being a mom. I learned to relax, breath and focus. All I know is this; this practice is good. More pregnant women need to do this. More parents need to do this. More everyone needs to do this so that they can see for themselves the changes, the benefits and the magic! 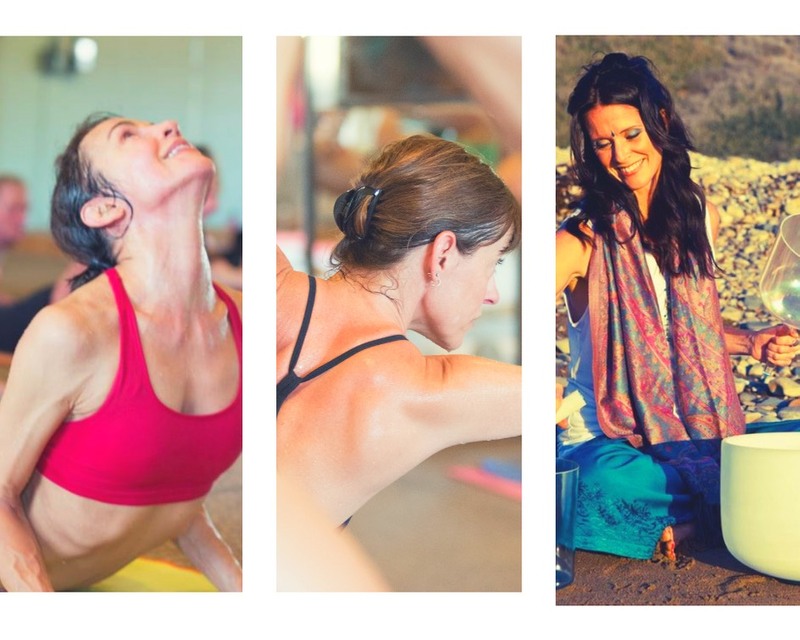 Look for Yoga Nidra/Crystal Bowl Meditations, fun family yoga, workshops on Yoga, Health and Wellness, and even a few "pop up" classes- we have a lively schedule and friendly community... Get involved! Click the image below or check out our events page to learn more. This IS NOT your mama’s core class! This class will challenge your core – in 45 minutes with music and fun. Marlene and Jessica will help you find, improve, and work your core. Think planks! A stronger core supports everything you do as well as the perfect compliment to our 26 + 2 Hot Yoga method. Register here today!